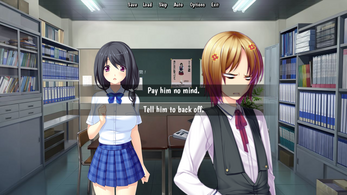 Passion High is a FREE visual novel built using the Ren'Py Visual Novel Engine. 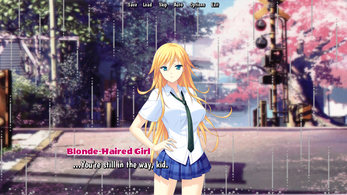 It has paths, choices and multiple girls to romance. It's currently available for Windows, Mac and Linux. 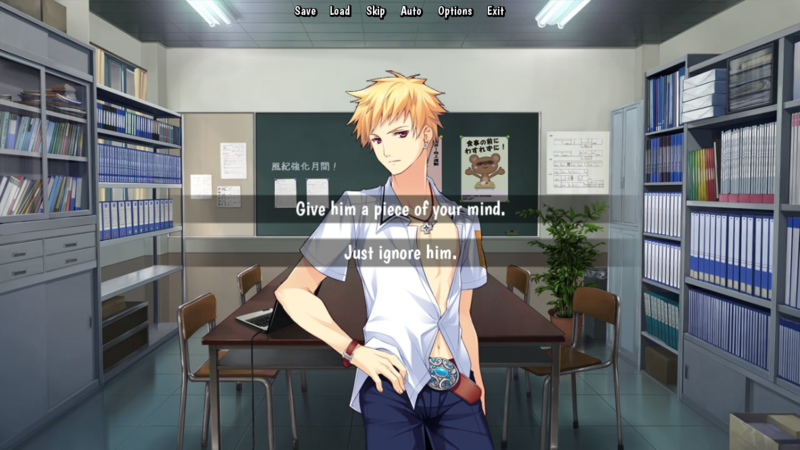 Passion High is the story of Teru Ikuta, a down on his luck writer in his second year at Hitoezakura High School. 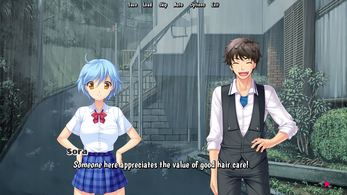 During his exploits in school, he runs into a variety of characters, including his brother Sora, best friend Makoto, and crush Fumi Kitase. 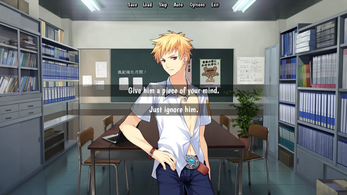 Guide Teru through love, life and the trials of being a high school student. You'll run into many surprises and meet an abundance of interesting (and sometimes peculiar) people! -Numerous choices to make (or break) your love life! Be careful what responses you pick...or else! 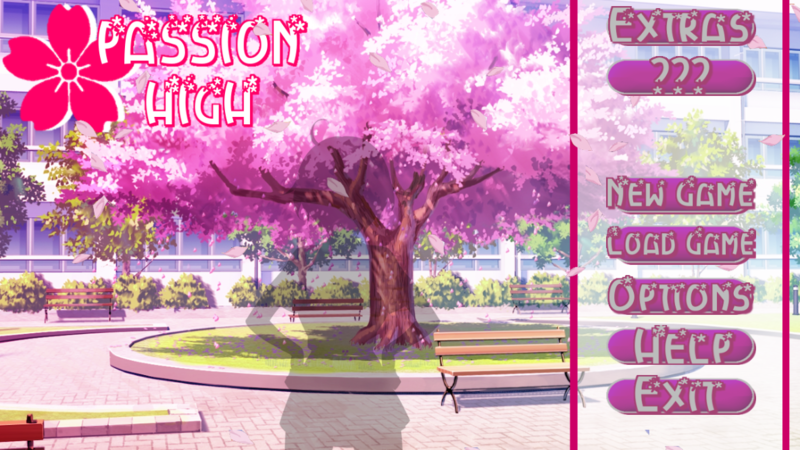 Passion High 2.0 is now released! There's much more content jam-packed into this release, although due note that 2.0 is still not the final version, so none of the routes are complete. However, in their current state, they should give you a good idea on where the game is headed as we march closer and closer toward completion. Please note that in its current state (2.0), Passion High uses a lot of third-party resources such as sprites, backgrounds, music, etc. This build is more of a proof-of-concept than anything, so please keep that in mind. Team Requiem DOES NOT take credit for anything right now other than the script and characters. 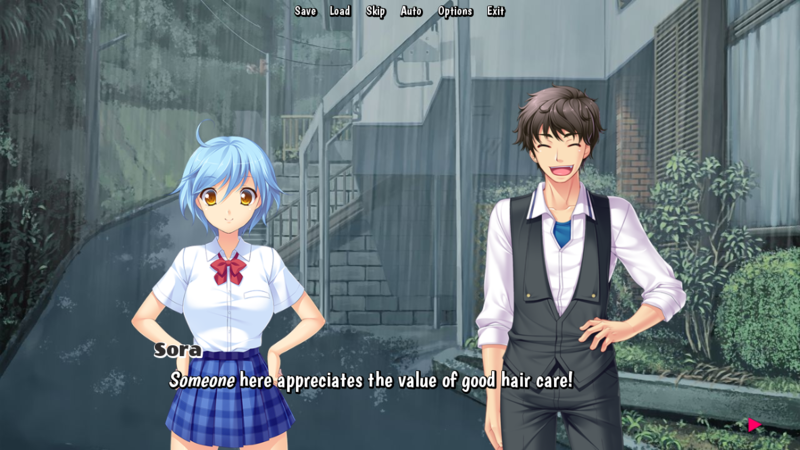 We have an artist working on custom sprites and are currently in the midst of finding new members for our team to work on background art and music. 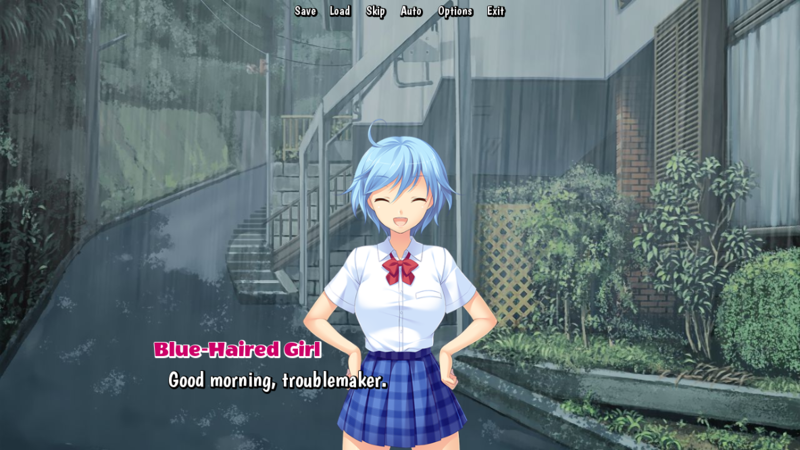 All pre-used assets have been credited, so please check out the ReadMe for more details. Also note that as this is an unfinished game, there may be bugs, glitches, typos, etc. Please make sure to report them as soon as possible, especially if they're game breaking. There is only person working on the script at the moment, so mistakes can happen. The game is free, and we have no plans to ever make it otherwise, but any donations are greatly appreciated. KICKSTARTER COMING SOON! PLEASE BE ON THE LOOKOUT! ATTENTION!!! 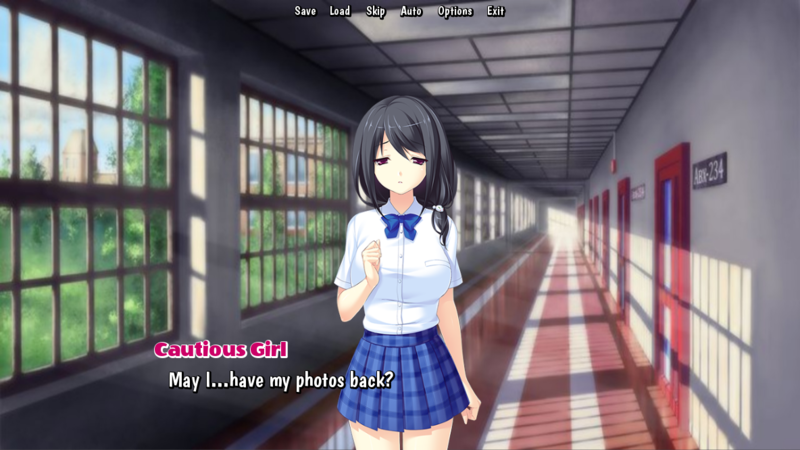 Please Re-download Passion High 2.0! 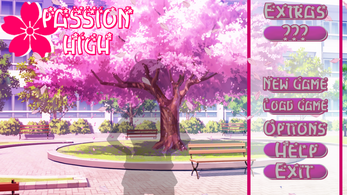 Update #6 - Passion High 2.0 RELEASED!!! Will this be android supported soon? Hi. Android and/or iOS support will likely come when the game is further along. 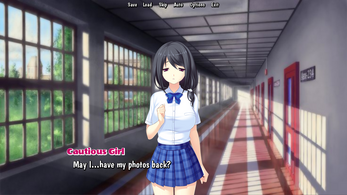 Will Aya Furano be part of the love interests? 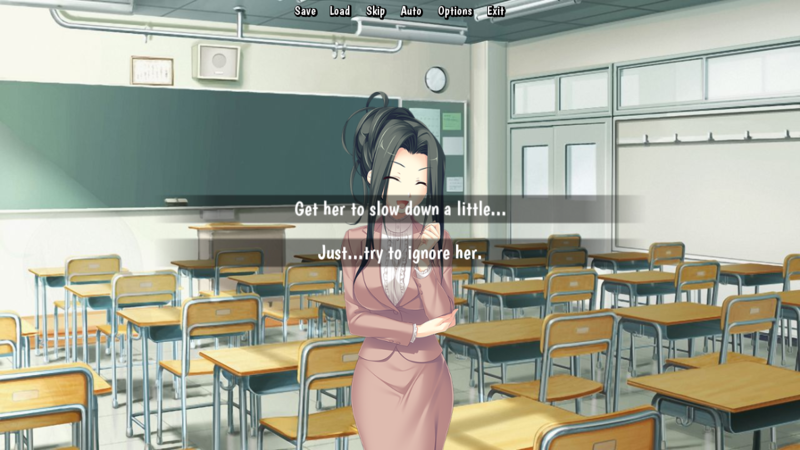 I really, really want to take her route if so. 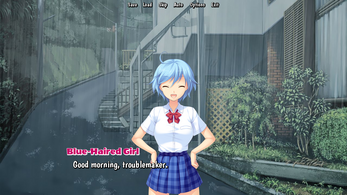 Her route is in 2.0 right now if that's what you are asking, though it's a bit complicated to get there. Will do. We know it's been quite awhile since the last update. Expect something in the next few days, if not sooner. 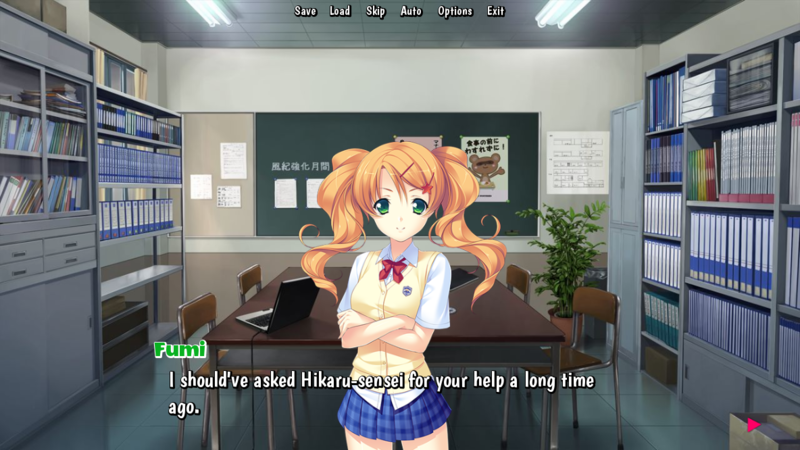 Sorry but I'm interested to know if Hikaru sensei is an option as a love interest? She will be in the next release, yes. Do you have a kind of route map? Working on one for the current version, though stuff might change in later versions that would make it invalid. 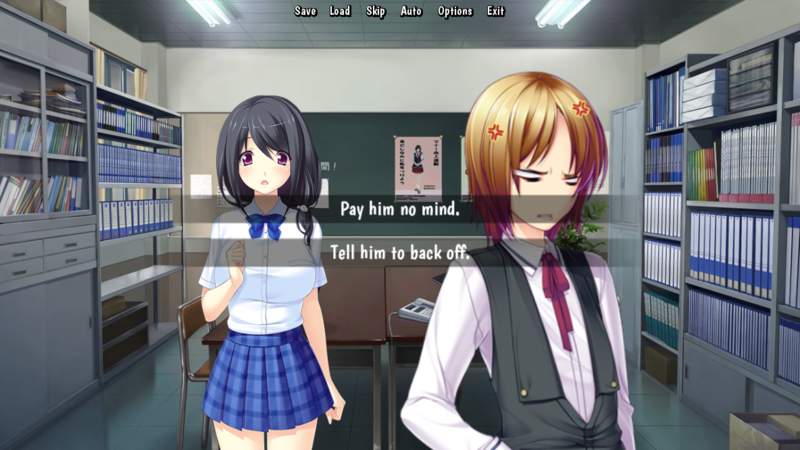 Just to be clear (as we are getting a lot of questions about this) there are four routes you can play in Passion High 2.0. Depending on the choices you make, the game may default to Fumi's route, but you can get on the other girls' routes if you make the right decisions! Please experiment. Hi. Thanks for the feedback. We were for sure thinking about doing something like that once we can at least get the original art in the game and/or the next version. Right now, we're not too concerned with attention as the most we have right now is a tiny demo.